Does your Wine Business, Wine Label, Wine Company, or Winery need more business? Would you like to advertise your wine with the best and most unique and creative wine advertising items? 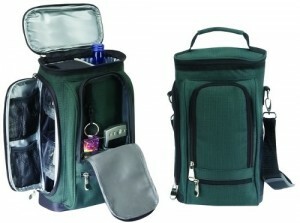 Contact Wine Promotionals today to order great priced wine marketing items for your wine business. 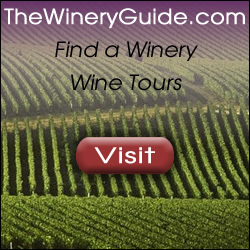 We have over a decade of experience in Wine Advertising Products, and we know what vendors to go for to get the best pricing on items to advertise and market your wine business. Wine Companies have to consider ROI just as much as any business out there – make your wine or winery advertising efforts the most effective they can be by contacting us today! Need an Idea? If you are not sure what products might be effective in advertising your wine label or winery, just ask! We know what wine advertising items are effective, affordable, and durable. Contact Us today!